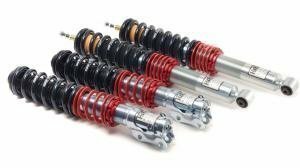 H&R monotube coilovers offer a great ride with lots of height adjustability combined with an inverted shock. 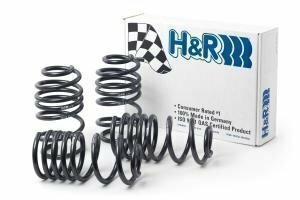 H&R lowering springs offer drops up to 70mm on certain models. 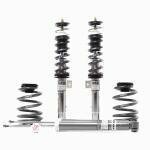 H&R twintube height adjustable coilovers with twintube shocks - material stainless steel. H&R Cupkits are suspension kits with a from 30 to 60 mm. 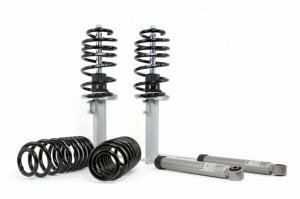 The kits include shorter dampers accompanied with H&R lowering springs.